Price is 5% below the initial Playmobil retail price, a € 1.00 discount! Playmobil 9485 - Calendario dell'avvento "Ballo di Natale nel Salone di Cristallo"
The Adventskalender 'Kerstfeest in het kristallen salon' (9485) Playmobil set is available from the sites below. However, they do not offer delivery to your selected region. 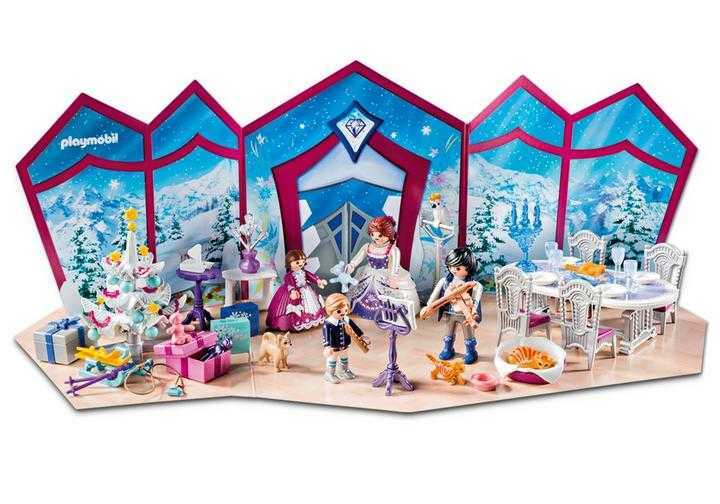 The Adventskalender 'Kerstfeest in het kristallen salon' (9485) Playmobil set is no longer directly available from the sites below. However, 3rd party partners of these sites might still have the set available. playmobil® Christmas - 9485 - Adventskalender "Weihnachtsball im Kristallsaal"